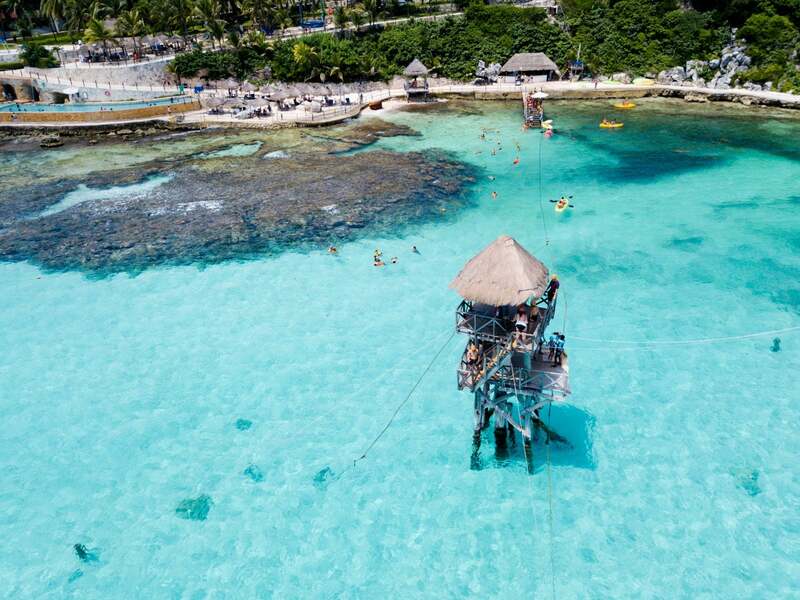 Feverishly collecting points for your next Southwest getaway? Want to know how close you are to attaining your free flight? You might have noticed that there is no traditional Southwest award chart like you’ll find with most other airlines. There are positive and negative consequences to this. I’ll explain! And sign-up for our newsletter for more helpful info like this. Most airlines have a rigid award price depending on your origin and destination. For example, United Airlines charges 30,000 miles for a one-way coach flight from the US to anywhere in Europe. Whether you’re flying from New York to Paris or San Diego to Moscow, you’ll pay 30,000 miles. Other airlines, like British Airways, prices their award seats based on the distance you fly. Southwest follows neither of these charts. They simply charge you according to the cash price of the ticket. And Southwest points are generally worth ~1.5 cents each toward Southwest flights. So if you open a card like the Southwest Rapid Rewards® Premier Business Credit Card, you could receive $900 in free Southwest flights! The card comes with 60,000 Southwest points after spending $3,000 on purchases within the first 3 months of account opening (60,000 points X 1.5 cents each). The obvious upside to this method is that when Southwest has a sale, both the cash price AND the award price go down. I’ve purchased one-way flights for ~3,000 points from Cincinnati to Chicago during Southwest sales in the past. 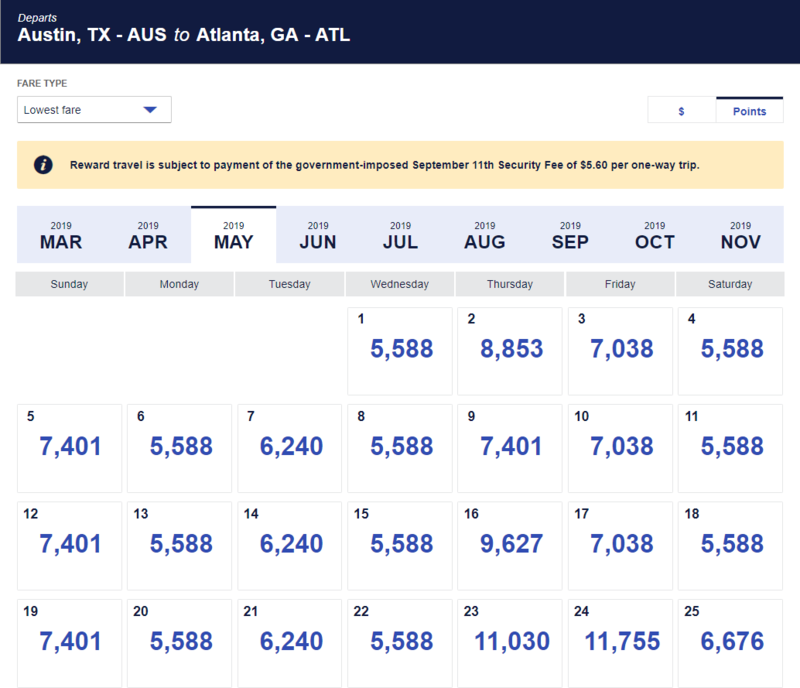 As an example, here’s a look at the current Southwest prices from Austin to Atlanta. Many of the flights cost less than 8,000 points. Those airlines charge that price NO MATTER WHAT. Even if you can buy American Airlines flights for $20, you’ll still pay 12,500 American Airlines miles. LOTS of Southwest flights often price out far cheaper than other US airlines. The less positive aspect of this approach is that you can’t ever predict the exact award prices for your Southwest flights. And while Southwest is touted to have rock-bottom prices, sometimes they don’t. With other airlines, you’ll at least have a firm goal in mind (though many airlines are introducing more and more award sales). For example, American Airlines charges a maximum of 12,500 miles for a one-way coach seat to any destination in the Continental US (provided there is “saver” award seats). So if I have 12,500 American Airlines miles, I know I can fly from anywhere in the Continental US to anywhere in the Continental US. I can fly from New York to Tucson. I can fly from San Antonio to Seattle. No matter the actual cash price. With Southwest, you’ll have to continually check every single route to see what it will cost. And prices fluctuate. One FABULOUS note: With Southwest you can change or cancel your award flight for completely free. So if you book a route and later find that it’s cheaper, you can simply cancel your reservation and re-book to get the lower price. Another negative is that you’ll NEVER get outsized value for your Southwest points. Expect a flat 1.5 cents per point. For example, if peak holiday flights to your grandma’s house on the East Coast cost $900, you’ll pay 60,000 Southwest points. But you’ll still only pay 12,500 American Airlines miles (provided there are still “saver” seats). Southwest simply prices their award seats according to the cash value of the ticket. And Southwest points generally are worth ~1.5 cents each toward Southwest flights. If the flight you want costs $300, you’ll likely need close to 20,000 Southwest points ($300 flight / 1.5 cents per point). You WILL still have to pay taxes and fees on your award flight. What do you think of Southwest’s award structure? 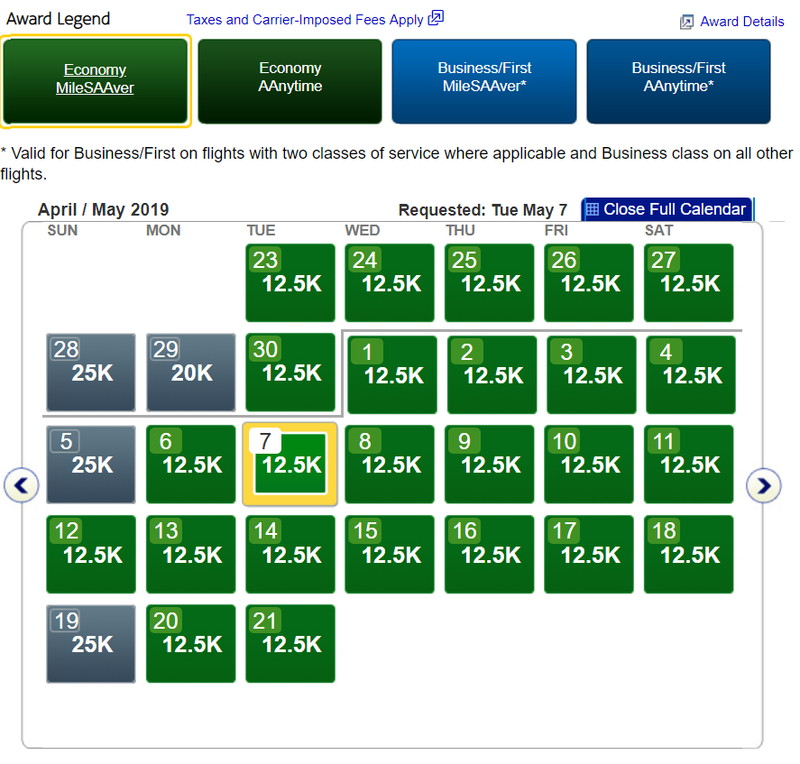 Do you prefer an “award chart” that’s based on the cash price of a flight, or do you like the structured award charts? Southwest used to require canceling and rebooking to get the lower price. Now you can change your flight to the same flight, same day, and have points returned to your account or, if you paid cash, receive a voucher. Just select the change option on their web site and pick the same flight. I guess I never thought of the fact that they don’t have an award chart – obviously, it’s a non-issue for me. I usually use SW miles when they have a “good” sale. I have to admit that I’m a bit partial to having award charts 🙂 but to each their own! I have always had great service from Southwest staff. I love how you can use Twitter to resolve most issues, much better than waiting on the phone! Love the generous policy where you can cancel and rebook if price goes down, and cancel if an emergency pops up and you can’t fly that day. I wish other airlines would copy that! Haha awesome! Glad that Twitter was able to help you out. I wonder how common it is for airlines in general though to be able to help out via social media like that? Love Rapid Rewards for simplicity and effficiency. They are the largest carrier at our home airport (BHM) and get us anywhere we wanna go with a smile and great attitude.